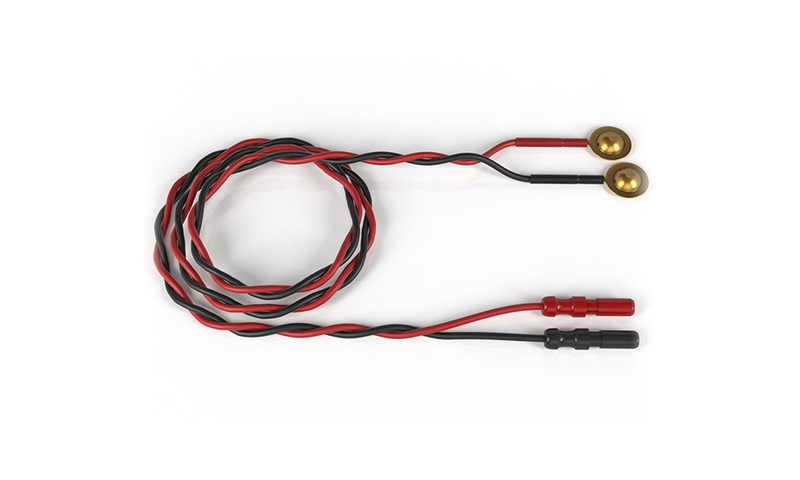 Chalgren Enterprises' reusable single or paired disc electrodes feature a 9 mm disc with your choice of tin, silver plated brass or gold plated brass discs. 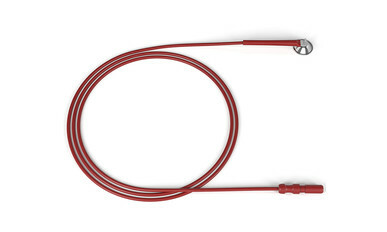 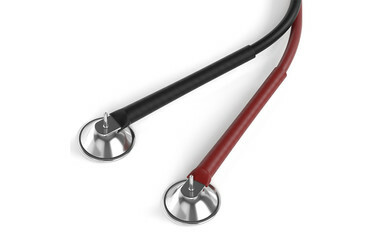 They have .61 meter red and black twisted PVC insulated leadwires ending with standard touch proof connectors. 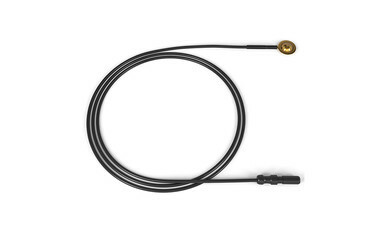 Also available with a .91 meter shielded leadwire.